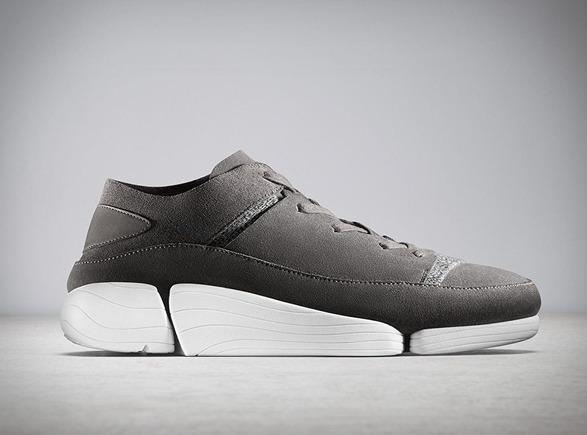 Shoe experts Clarks have introduced an all-new futuristic silhouette with a three-part outsole and asymmetric last, on top of a Vibram footbed. 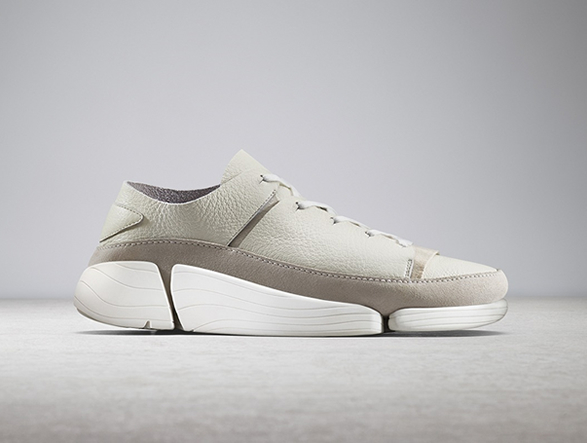 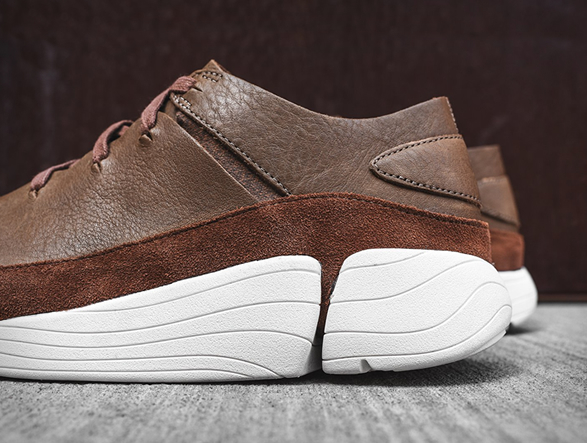 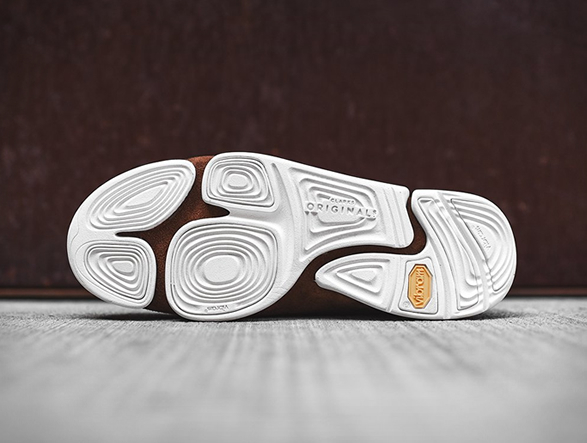 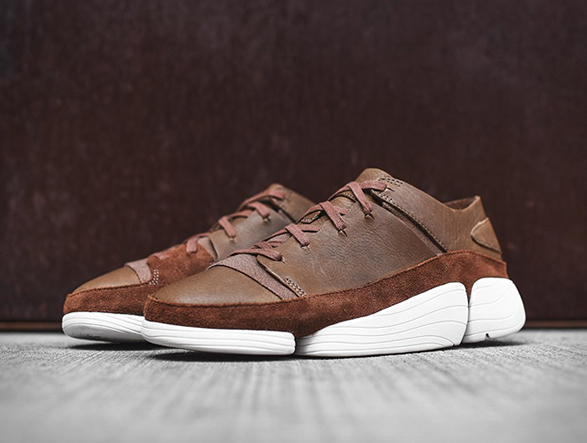 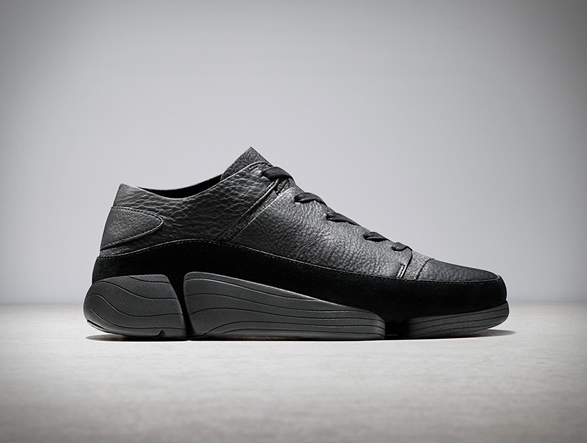 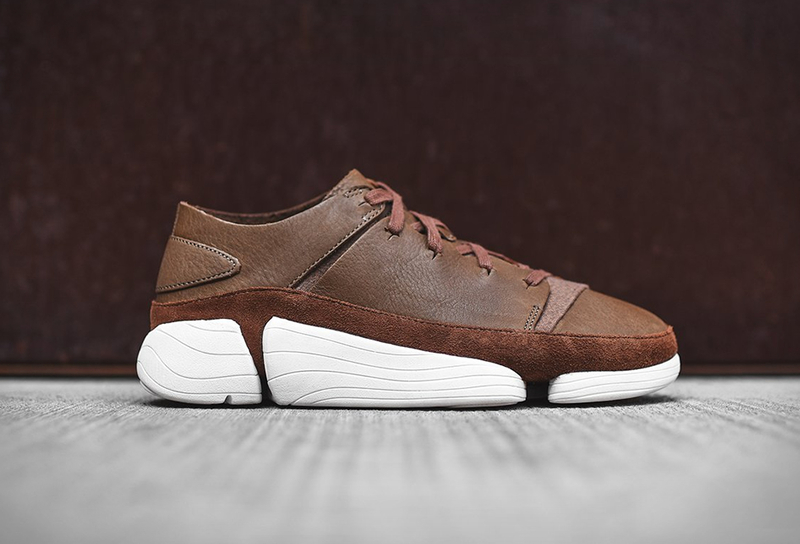 The Clarks Trigenic Evo Sneaker features elastic fastenings that help deliver support and is joined by an outsole composed of a three-part density footbed with curved beveled edges that roll across the ground, for effortless free movement, and designed to enhance comfort and range of motion. 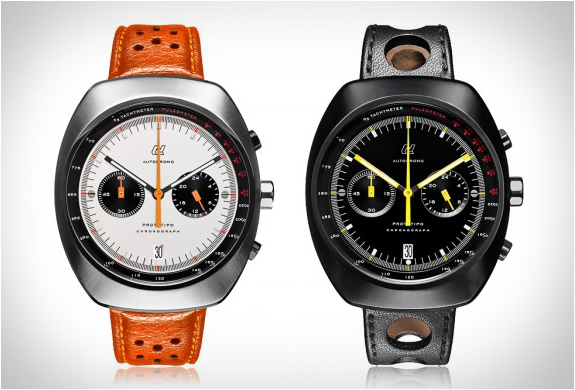 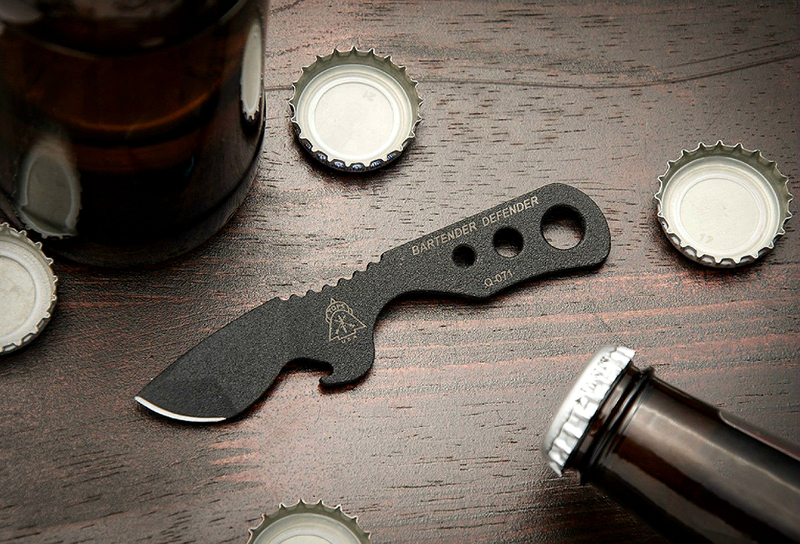 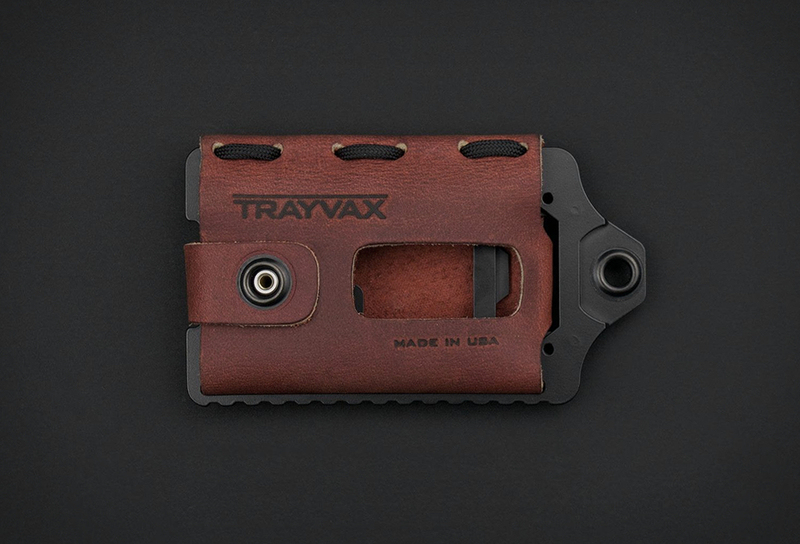 Now available in a choice of white, grey, black, brown, or all-black.